All parts with this order are fine---only complaint is time for you to process and the order to arrive at my location. 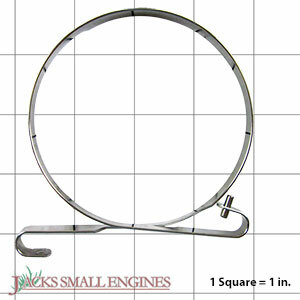 Ask us about the Husqvarna 503752202 Brake Band. Please no repair questions. Your Q&A may be posted to Jackssmallengines.com to help other shoppers, like you, with their purchasing decisions. Thank you.